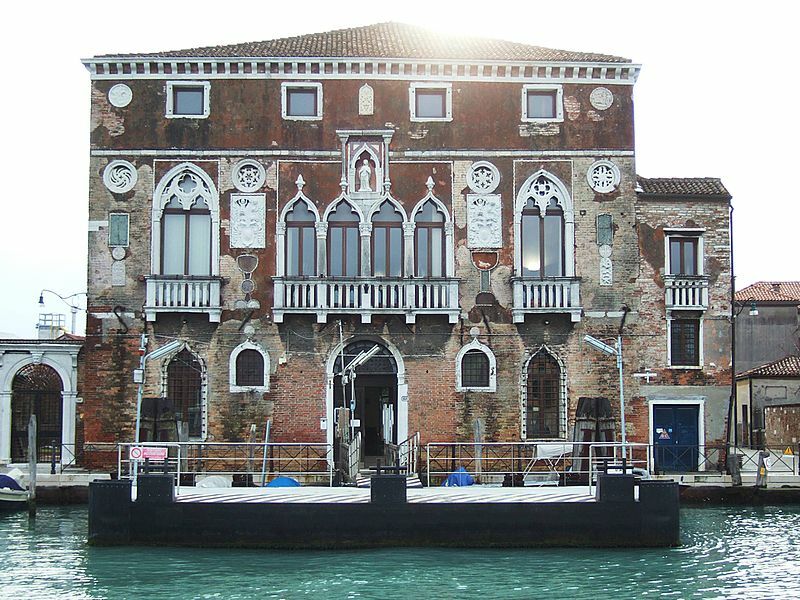 The Salviati companies have occupied several locations within the Veneto, including in Murano and in Venice. 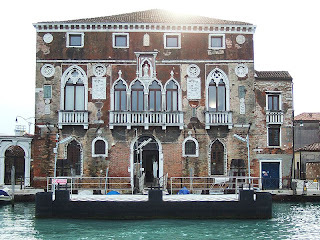 The firm was established in 1859 in Murano's relatively plain, 12th century Palazzo da Mula. Another early showroom in Venice was in the Palazzo Barbarigo, which is a 16th century building that the company covered in mosaic murals in 1868. 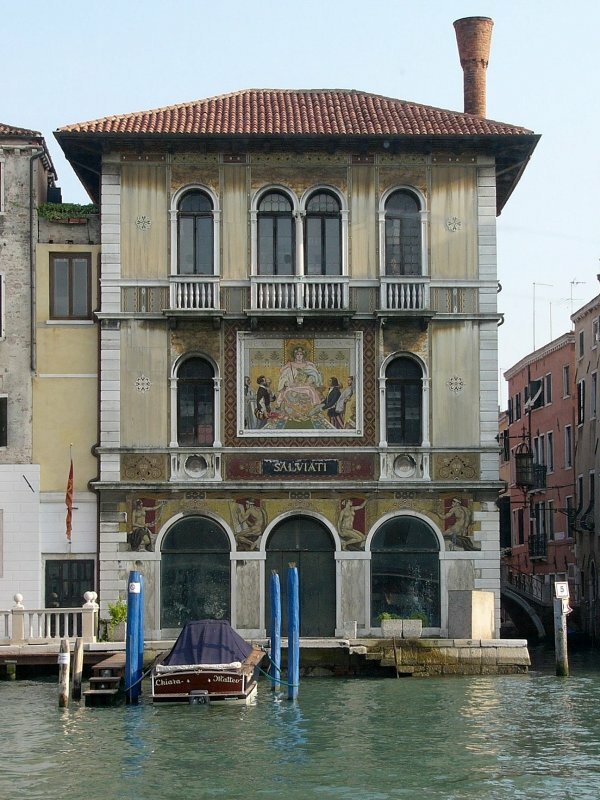 In 1896, Salviati had 23 rooms full of their wares in Palazzo Bernardo, which was not adorned with mosaics. 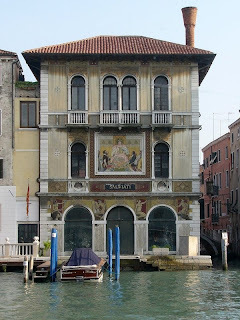 The Palazzo Salviati is located across from the Santa Maria del Giglio vaporetto station and while the mosaics were added in 1924 and are much younger than many of the others documented on this site, the building has been added because it is a very prominent architectural landmark in Venice. As one of the most visible examples of the Salviati name connected to mosaics, it would have been remiss to leave it out. Robertson, Alexander. Through the Dolomites. 1896. 236. Simonis, Damien. 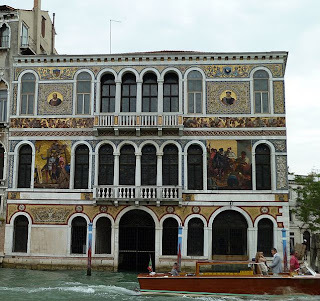 Venice and the Veneto. Lonely Planet, 2008. 131. Plant, Margaret. 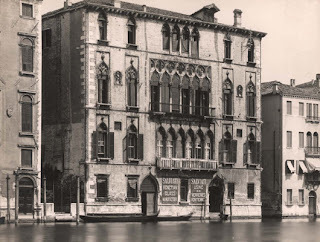 Venice: Fragile City, 1797-1997. New Haven: Yale University Press, 2002. 177.